Washington, D.C.— In a victory for consumers and student loan borrowers, the Trump administration admitted that the Betsy DeVos Department of Education will not meet its November 1st deadline to issue new Borrower Defense and Gainful Employment regulations. According to a Trump administration official, this was due to the high volume of comments received by the department. A coalition of youth organizations led by Higher Ed, Not Debt and Generation Progress mobilized students and borrowers, the majority of whom have been wronged by predatory or fraudulent programs, to submit the record number of comments that helped delay the new rules. More than 13,000 of the nearly 40,000 comments submitted for Borrower Defense were driven by our coalition. For Gainful Employment, more than 12,000 of the nearly 14,000 comments submitted came from students and borrowers in our network. 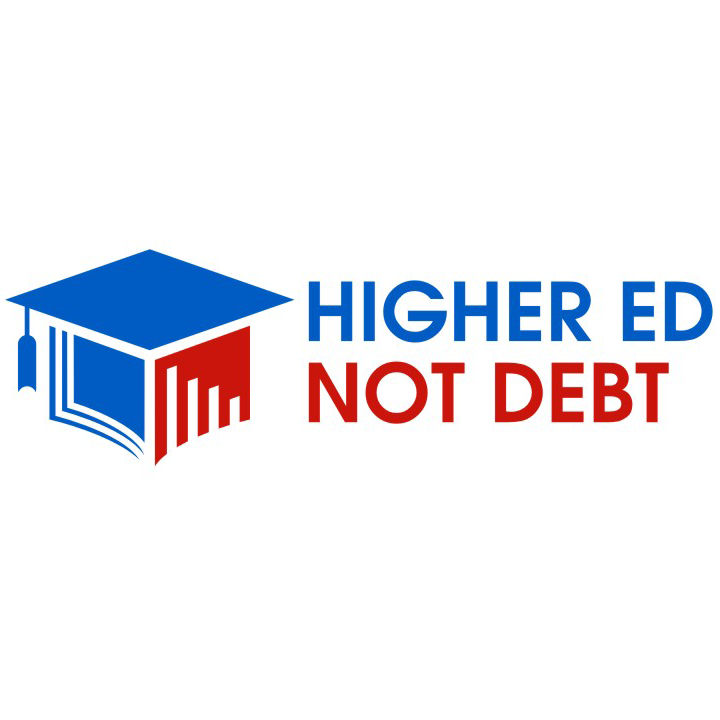 Higher Ed, Not Debt and Generation Progress, with our coalition of youth organizations, will continue to fight alongside defrauded student loan borrowers in the face of opposition by Betsy DeVos and President Trump.